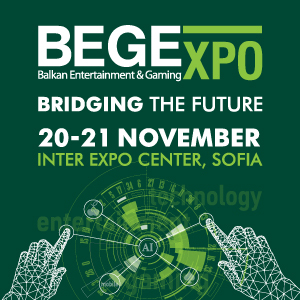 Betsoft Gaming will showcase the next generation of iGaming at iGB Live! 2018. 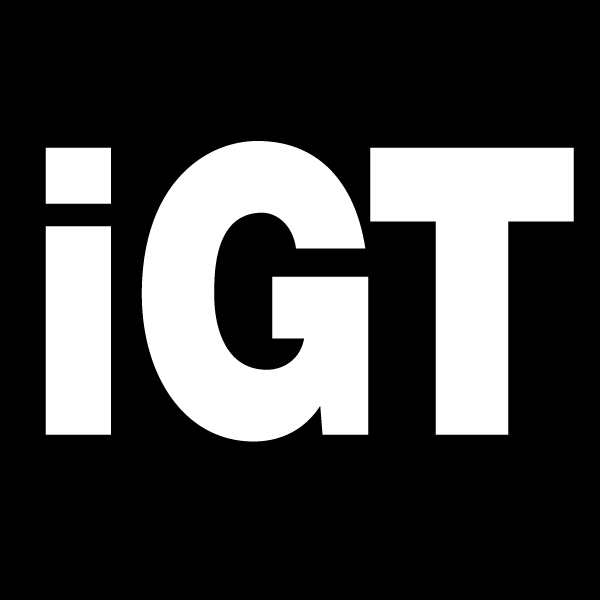 Formed by merging three previously separate events – the iGaming Super Show, EiG, and the Amsterdam Affiliate Conference – the first iGB Live! 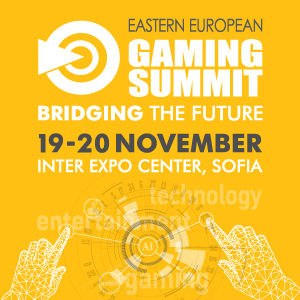 exposition and conference will cover the full spectrum of the gaming business. Building on the history of those events, delegates from more than 100 different countries will now all flock to Amsterdam from July 17th to July 20th, drawn by the promise of new experiences like Virtual Reality, and a focus on both established and emerging markets. 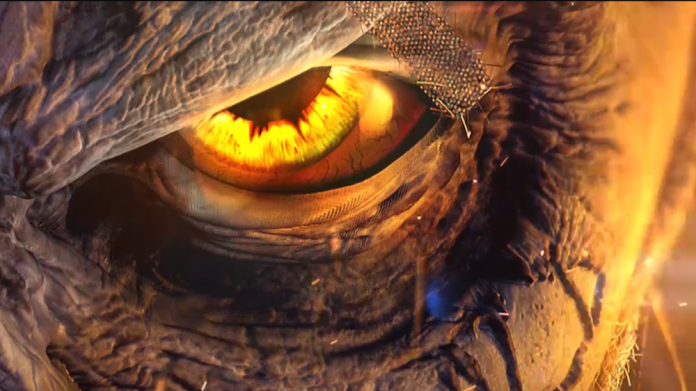 Betsoft’s presence at the show will centre around an exclusive preview of MaxQuest, its genre-redefining new game. 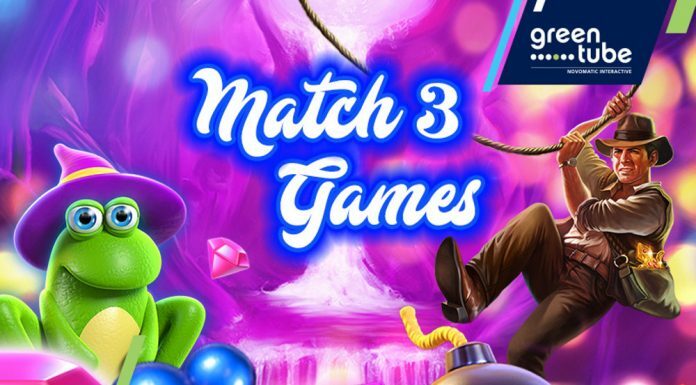 Behind closed doors, select delegates will experience an entirely new take on the principles of RNG gaming, and will witness the beginnings of a whole new genre a full 2 months ahead of MaxQuest’s official launch. 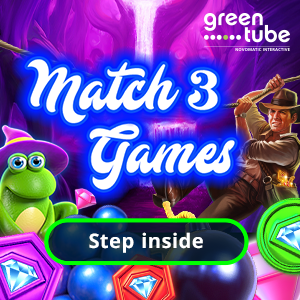 Alongside new cross-game innovations like the Trail System and Vault solution, the company will also be publicly exhibiting the latest games to join its sought-after Slots3 portfolio. These include The Golden Owl of Athena , an atmospheric journey to ancient Greece, and Dragon Kings , a modern slant on a traditional Chinese myth that incorporates a unique tiered jackpot mechanic.